Background : Surrounding Australia is a local outpost of a Californian based store. 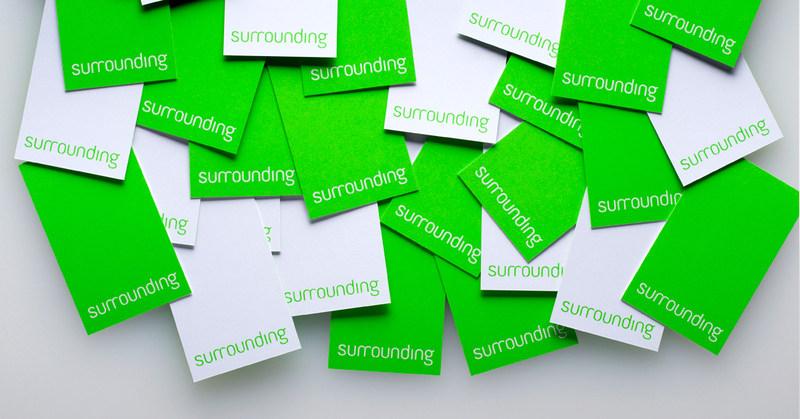 Surrounding offers a tailored selection of carefully curated international designer brands aimed. Their customers are typically design aware consumers or trade professionals that know what they want. Solution : Surrounding partnered with Lucas to establish a brand and range designed to appeal to the Australian market. The new design system ensured a brand presence across a range of digtial platforms. Surrounding’s business model and communications are digitally focused. Project scope included, e-commerce platform section, custom template design / build and content management (BigCommerce) web site design and development, merchant account set-up (Visa, MasterCard, and PayPal), search engine optimisation, social media feeds, Google Adwords campaigns (brand and product), electronic direct mail campaigns and PR – introduction of new products and brands. In its first year, Surrounding’s range has grown into Australia’s largest collection of online designer lighting.